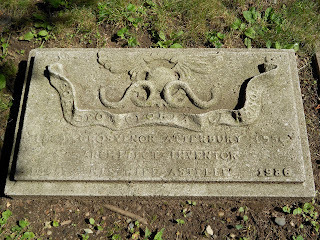 Grosvenor Atterbury is one of several prominent architects --along with James Fenwick and Richard Upjohn--buried in Green-Wood Cemetery. 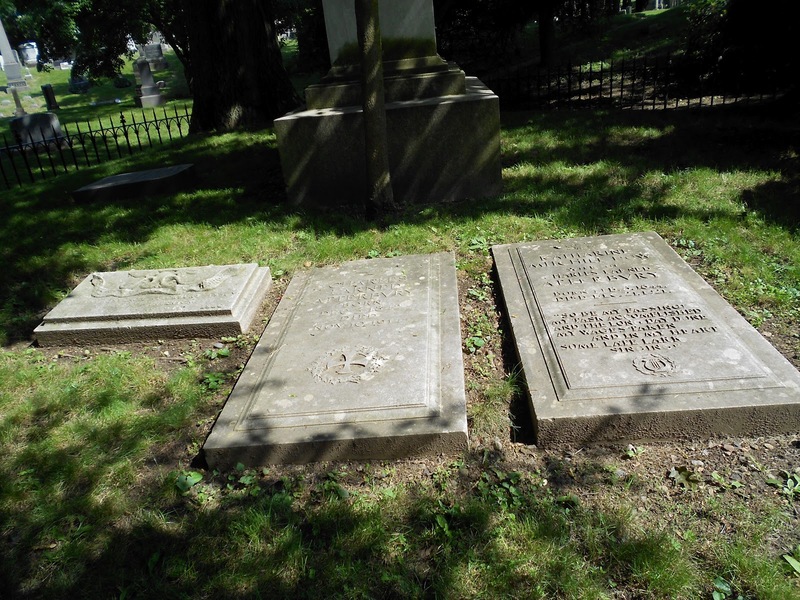 While during the course of his long career Atterbury was responsible for the design of many prominent structures, he is most remembered for designing the stately Tudor and Colonial style homes which comprise the exclusive enclave known as Forest Hills Gardens. Frederick Law Olmsted Jr. (son of the co-designer of Central Park and Prospect Park) was the landscape architect on this 1908 project of one of America’s oldest planned communities. 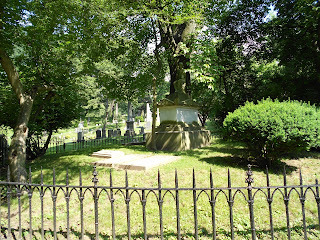 Residents have included Jimmy Breslin, Geraldine Ferraro, Branch Rickey (the baseball executive who signed Jackie Robinson) and CSI actor David Caruso. 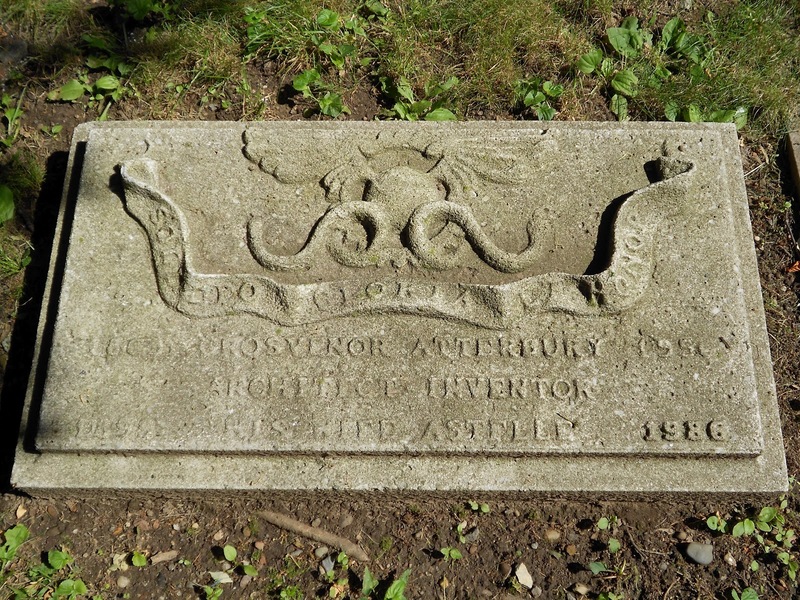 Atterbury died in 1956 at the age of 87 in Southampton Hospital. He is buried beneath a simple stone --which notes that he was an inventor architect--in a shady and secluded family plot. 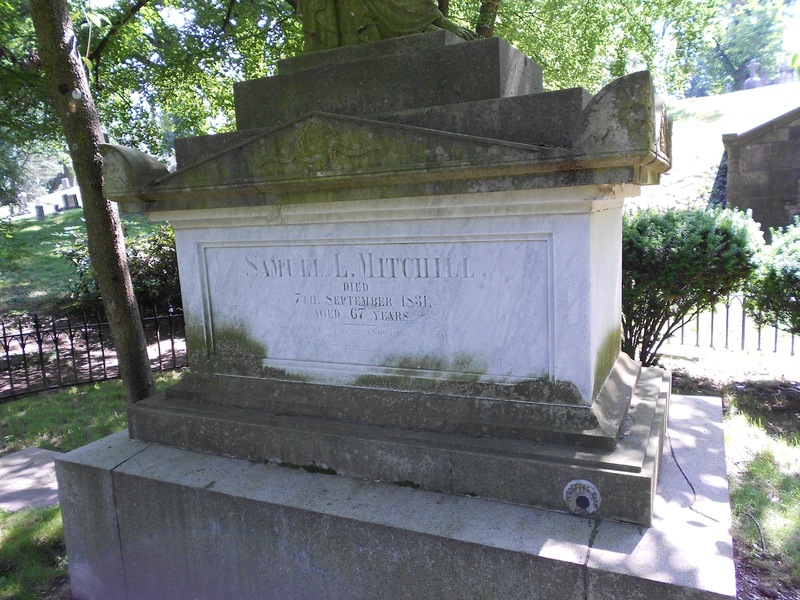 His father was a lawyer who became the general counsel for the Erie Railway and his maternal grandfather, Samuel Latham Mitchill, was a physician and politician. 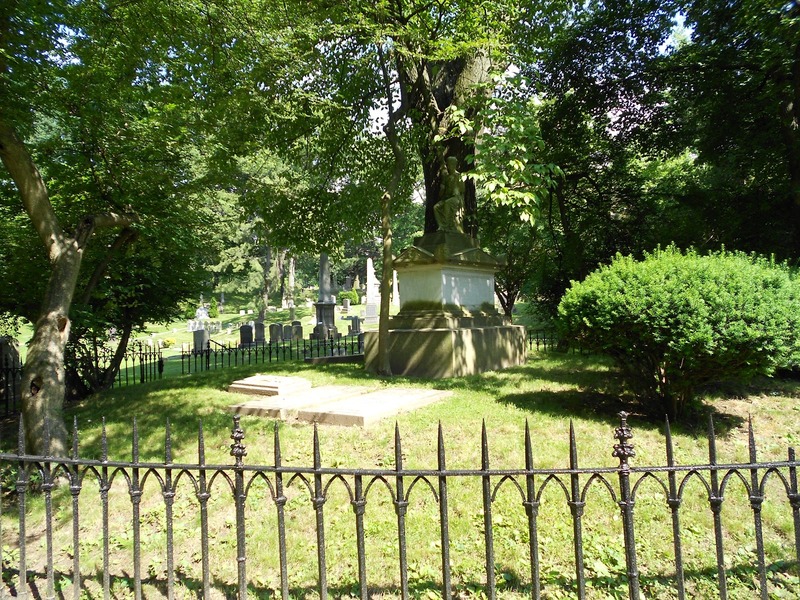 Mitchill was also a proponent of the construction of the Erie Canal, a project undertaken by his close friend, DeWitt Clinton, also buried in Green-Wood. Atterbury's former Manhattan residence was listed for sale in 2011at the staggering price of $38 million. Realtors generously said they would seal the deal for a cool $35million.